‘We Are What We Are’ Interview With Jim Mickle!!! 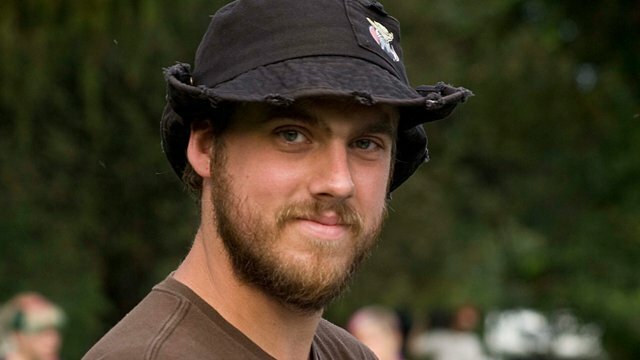 Here is a fun interview with director Jim Mickle on his amazing film, ‘We Are What We Are‘. We discuss some behind the scenes tidbits on the making of the film, the casting, and story. We also discuss some of his favorite and iconic scenes from film, horror movies today, and much much more. Go see this movie and check out my review HERE. Film Review: ‘We Are What We Are’!!! This entry was posted on Sunday, October 13th, 2013 at 6:40 pm	and is filed under Film, News. You can follow any responses to this entry through the RSS 2.0 feed. You can skip to the end and leave a response. Pinging is currently not allowed. « Film Review: ‘We Are What We Are’!! !